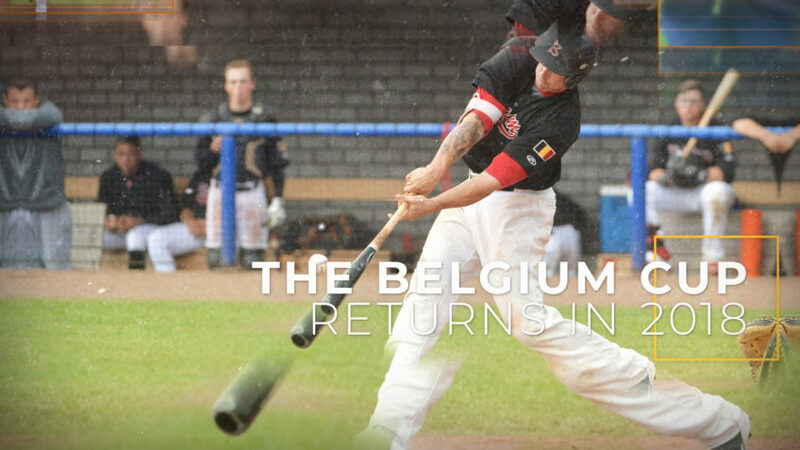 BELGIUM CUP BASEBALL IS BACK – First round to be played May 21st 2018. You will have a chance to meet and greet our Best National Baseball Players and also to see them play. 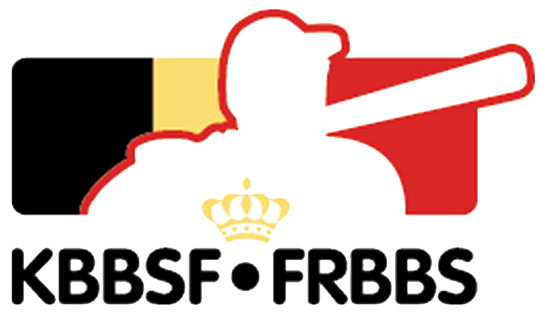 An unique opportunity in Belgium for every Baseball Fan ….. with possibly national TV exposure to go. Starting Monday 21st of May 2018. The Final is played by the two teams who will win all of their elimination rounds. Which teams that will be is difficult to say upfront. So the Final may be hosted at a granted ballclub (location/club will be made public before 1st of June 2018). All Gold League and First Division teams must enter. 2nd and 3rd divisions teams may do so voluntarily. To ensure evenly matched and exciting games, the highest division team will visit the lower ranked team. For all clubs, their members, fans and supporters, it will be exciting to have a Gold League or 1st Division Team come and play at their ballclub. To match things up some handicap points at the start of each game are given; and play of Belgian Pitchers is encouraged * (*see BC2018 rulebook).